The coming season will decide if this pattern is rejected or has a potential. 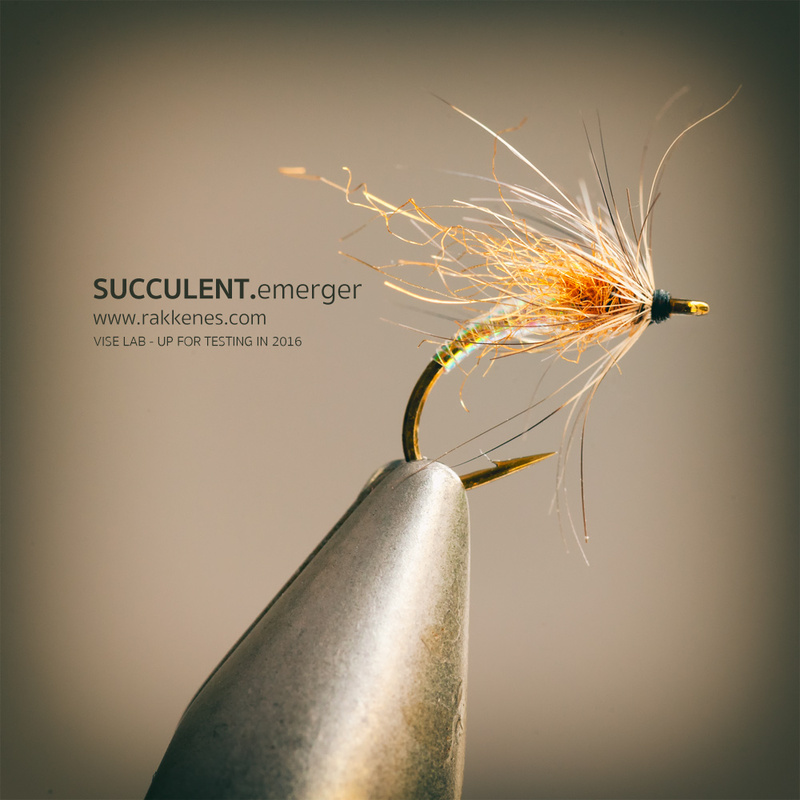 The idea was to create an emergerish attractor pattern that’ll perform during midge hatches (as a buzzer) or maybe even as an emerger during caddis hatches. Gary LaFontaine has shown us that the sparkle pupae works. This one has some of he same sparkle characteristics, but is still totally different when it comes to use of materials and technique. Trout are a bit pickier than grayling, so I guess that fishing for grayling in overcast weather is the perfect starting point for testing the fly. It must be fished in the film, but hopefully it’ll work as well as a wet in the traditional “swing”. Fish in the film or just above it. Fish either with a small amount of floatant on the thorax or not at all.